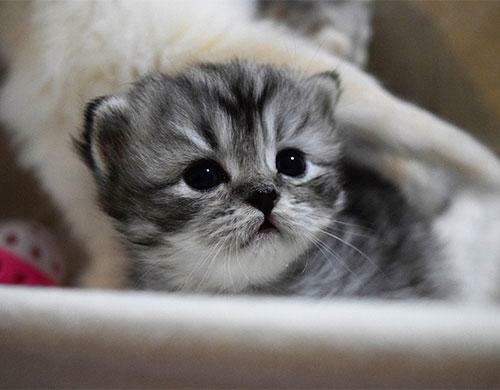 Scottish Kilt Kittens are a cross between the Scottish Fold and the Munchkin cat. Together they produce a very rare, folded eared, short legged kitten. 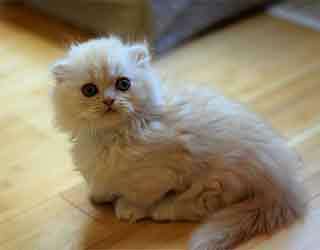 With their tiny legs, owlish looks and sweet dispositions, it’s no wonder they are fast becoming a very popular kitten. 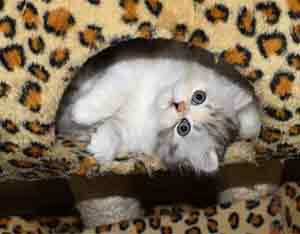 Perthshire Kilts Cattery produces kittens that are healthy, beautiful and loaded with playful personalities. Our Kilt kittens are even more special as they are bred with bloodlines such as Persian, Himalayan and Siamese. At Perthshire Kilts Cattery we are known for our outstanding customer service and we believe you will be thrilled with your experience. 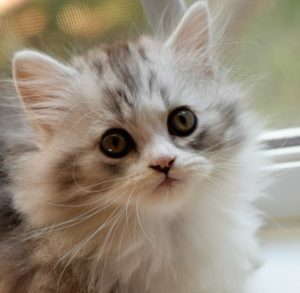 We know that your furbaby will provide you with love and furry, purry companionship for many years to come! We are located near Greensboro, North Carolina, not far from Piedmont Triad International Airport. Perthshire Kilts Cattery offers delivery anywhere in the United States. 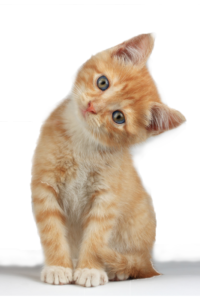 You can also pick up your furbaby from our cattery or airport..our preferred choice. 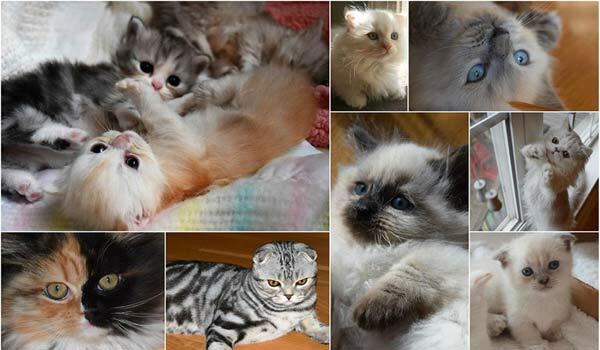 Throughout the year we will have a variety of beautiful colored Scottish Kilt Kittens available including silvers, chocolates, points, tabbies and calicos to name a few. 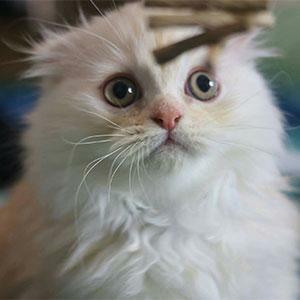 We spend our days tending to every kitten to ensure their health, safety, and sociability. They are raised in a smoke-free, cage-free, very clean and loving family environment. 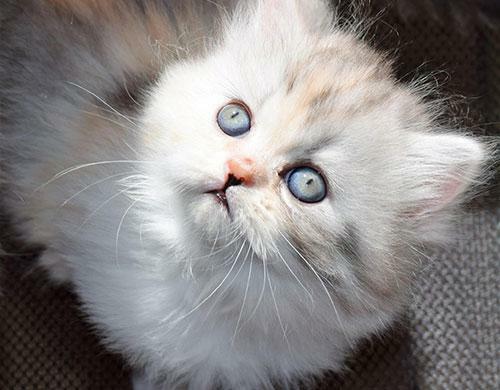 Our breeders are also our pets and are treated with as much love as every kitten! 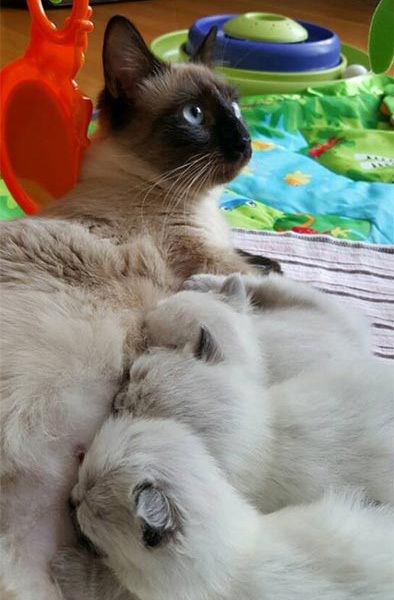 Adults are fed a premium food, and the pregnant and nursing queens and kittens feast on a premium kitten food and are given supplemental vitamins. A gift shop filled with unique, fun and must have kitty items! Some pictures to see here.. Check Facebook for lots of pictures and videos! 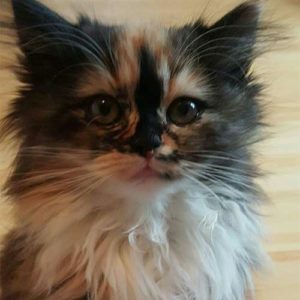 Find your future furrbaby today! 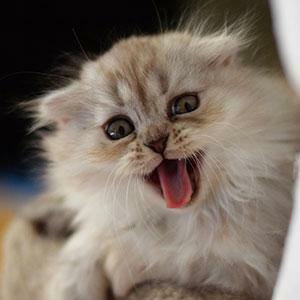 Scottish Kilt Kittens Munchkin Fold shared a post. Updates posted on FB first! While you wait for your Scottish Kilt Kitten to be old enough to leave the nest, we post and send photos and videos to keep you updated on your baby’s progress. Also, during this time, every person from each litter will be entered in a drawing to win a substantial Amazon prize for kitty goodies of their choice. Before leaving, your baby will indulge in an Almond Crisp bath and be pampered with a pedi. They will come home with a sibling scented blankie to help with transition, and a very generous Kitty Kare package for pick up customers. You will also receive an official Perthshire Kilts birth certificate in the mail and be invited into an exclusive Kitty Klub just for Perthshire Kilt kitty owners! We are always available after if you have any concerns or questions. The ability to be in contact at all times is wonderful. 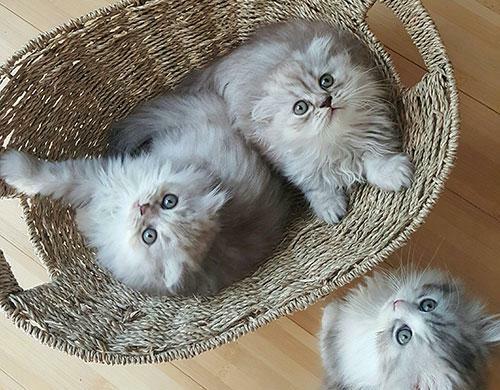 Also knowing these cats are part of your family and so well taken care of was key in our decision to choose PKC as our breeder. Our experience with PKC was exceptional. 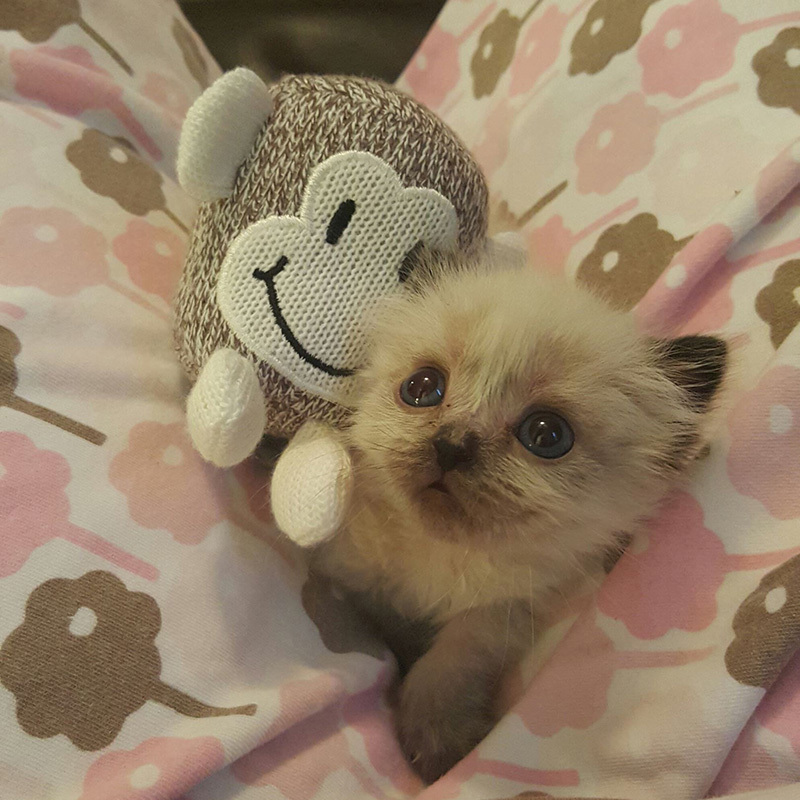 Seeing pictures of our kitten the day he was born was amazing (and all the updates, too.) The whole process was wonderful and I highly recommend PKC. 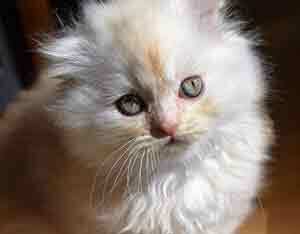 The honest love and genuine caring that the owner puts into the lives of each kitten. I can really tell the difference in sociability and attitude from a Perthshire Kilt kitten to others I have brought into my family. I would recommend them to anybody looking for a healthy, loving, and drop dead gorgeous kitten. Absolutely love PKC. Will definitely go through her again if we decide to get another baby (one day!) and for anyone that decides to get a munchkin baby I would def recommend April. April was awesome, answers all your questions! Kittens are already spoiled and very sweet!! Always doing new contest and give aways. Makes sure the babies are happy in their new homes too!! I would recommend her kittens to everyone!!! To anyone looking for a kitten...THIS is the best breeder with the most beautiful, sweet kittens!!! 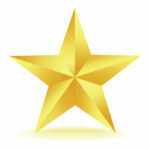 Amazing customer service, great, communication & quick responses to any questions. She truly cares about you, the kittens, and making sure it is the right match. You can tell she loves what she does & she's very down to earth, friendly & professional!! 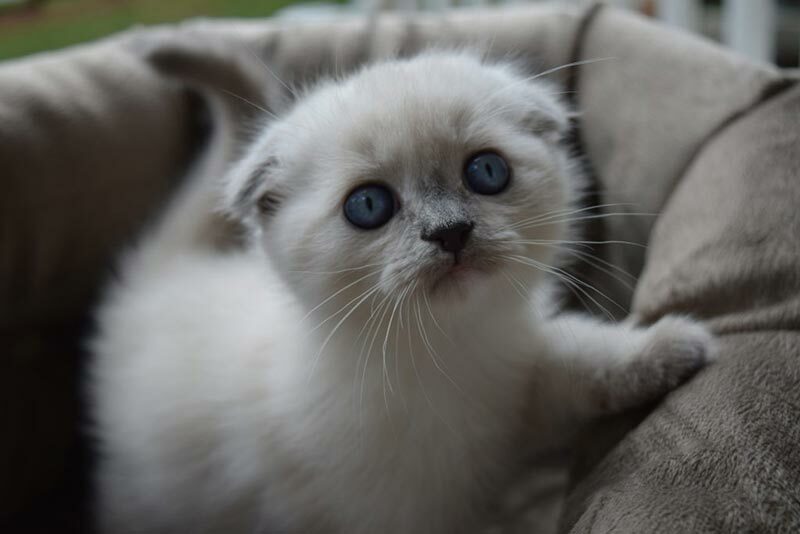 The lady who breeds these kittens is one of the nicest people I have ever communicated with. Take a look at some of her babies...they are gorgeous. 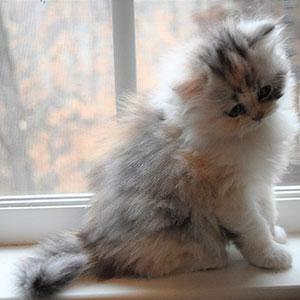 We breed a variety of bloodlines, including: Persian, Siamese, and Himalayan. We have champion bloodline, as well as registered Napoleons. Your Scottish Kilt Kitten will come vaccinated, dewormed, and with health certificates from the vet. We also offer 2 year genetic guarantees and our breeders are DNA tested. A portion of proceeds will be donated to nonprofit NO KILL organizations that help rescued and sheltered animals. Check out our Meowville page to see how you can help.